Beautiful furniture and kitchens, must-have windows and flooring, lavish dream gardens and ideas! ideas! ideas! 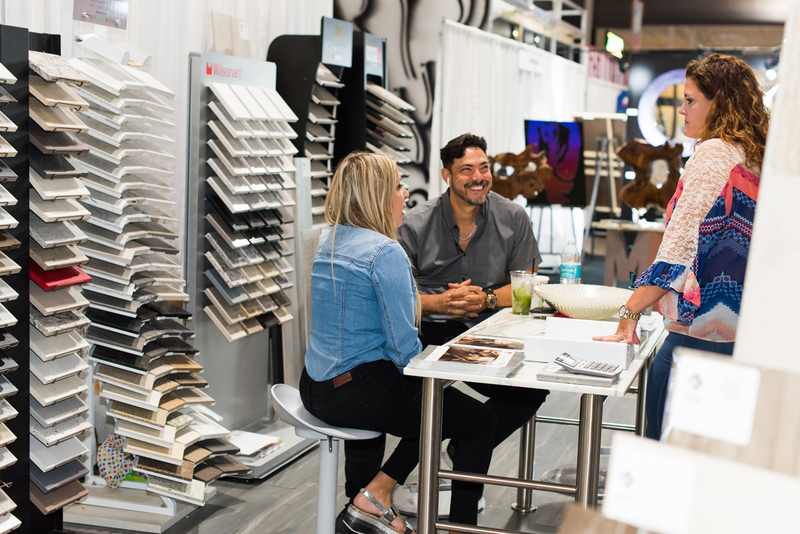 come to Wynwood as South Florida’s largest residential improvement Home Design & Remodeling Show returns with thousands of home & garden products and services. 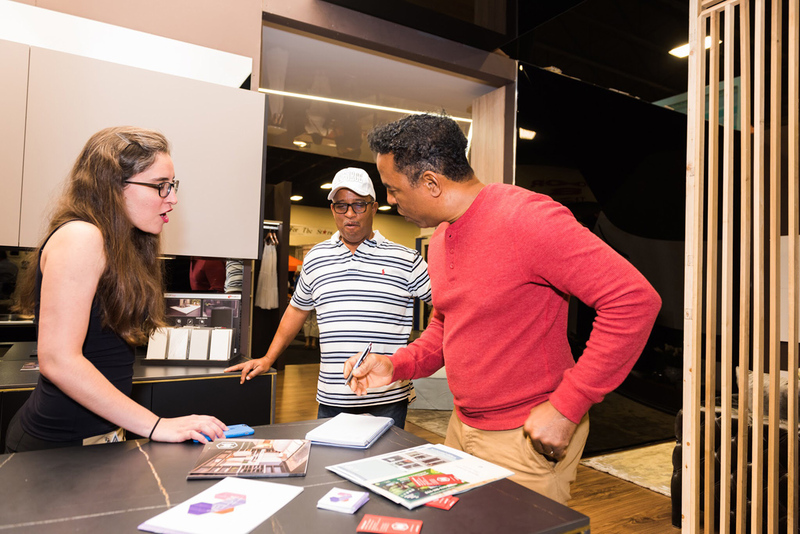 Find the latest trends, get expert advice, compare and purchase options while finding special offers exclusive to the show. Enjoy daily lifestyle seminars featuring a surprise national TV designer; Four Designer Room Vignettes created for Miami Style Influencers; A Taste-Full Experience food & wine pairing micro-seminars; Family Day art activities; professional development seminars and much more. Walking through the treasure trove of fresh ideas from industry-leading professionals is tantamount to homeowner heaven. You won’t want to leave except to rush home and implement all your new plans; Mar. 1-3. 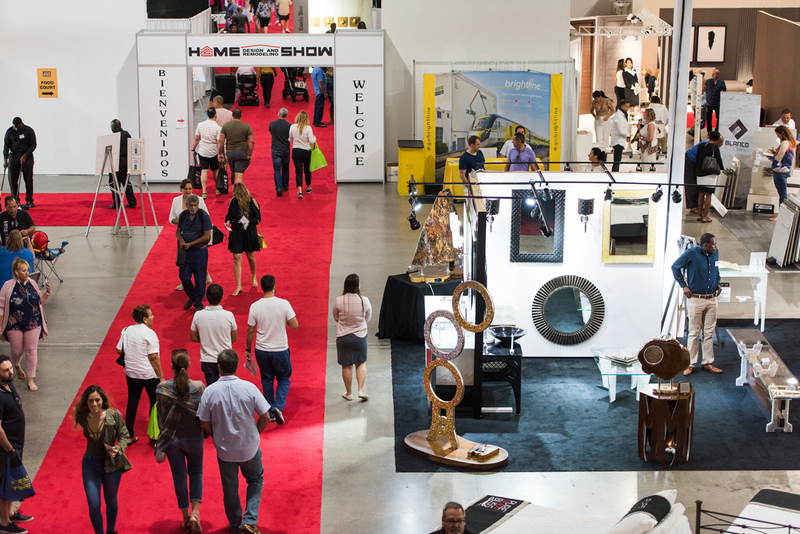 Purchase tickets online by Feb. 28 to save $3; HomeShows.net; @FLHomeShows; #FLHomeShows.